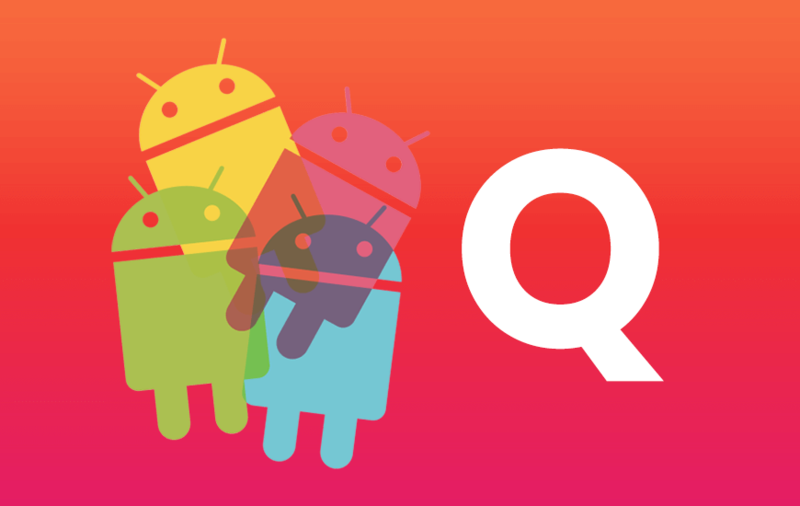 What Features Are Lined Up For The Upcoming Android Q Version? 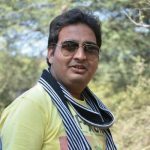 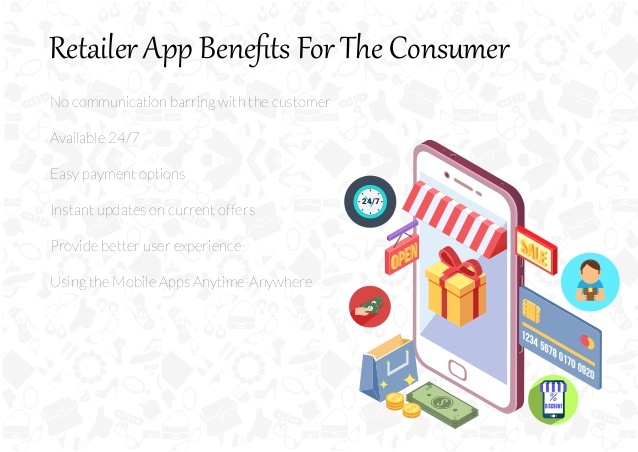 Why Is Retail App Development Booming Very Fast? 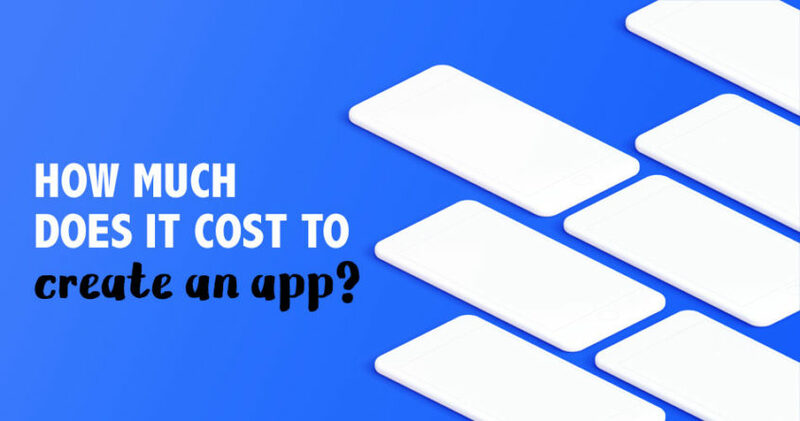 it is important to specify that a retail app is a great add-on to the business and not an option.